Baby Shower. This amazing system makes clothes flatter and neater, giving you more room in your closet, drawers and suitcase. PARTY DECORATIONS . Party Photo Booth. PARTY ACCESSORIES . Party Badge. Insert size 70mm x 45mm. download your favourite pics-print them and insert. hours of fun for the familly. Mini Smiley Face Circle Fridge Magnets. SET OF 12 FRIDGE MAGNETS. These are good quality strong magnets made here in the UK. Perfect for any fridge! ROUND BADGE STYLE MAGNETS AS SHOWN. GREAT FOR COLLECTORS, GIFT, CLOTHING. FRIDGE MAGNETS. 3-Insert the print into the Fridge Magnet. 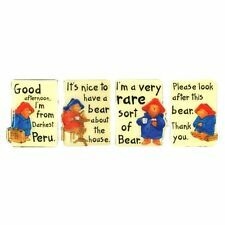 4-Close the Fridge Magnet …. All done! 1-choose a picture (of your own or from the internet). Now…You can make your own. 2-cut the picture to size (70x45mm). Download your favourite pics-print them and insert. hours of fun for the familly. made in the UK. Personalised Custom Photo Fridge Magnets | 73mm x 51mm. Photos are printed onto 220gsm premium glossy photo paper. Each fridge magnet is supplied individually bagged. These jumbo size custom magnets would make perfect gifts for special occasions or be used for advertising purposes. 50x Blank Fridge Magnets 70mm x 45mm. Any form of redistribution, reproduction or use without prior consent is prohibited. • Clear acrylic. Material: Plastic, Acrylic. Colour: Clear/Transparent. • Optional 'pull out' back support stand. Personalised premium quality clear acrylic photo magnets with an insert size of 70mm x 45mm. Photos are printed onto premium photo paper. These jumbo size custom magnets would make perfect gifts for special occasions or be used for advertising purposes. Edinburgh Castle Fridge Magnet. Other Information. 3d Resin magnet. Free P & P. For more details see full item description. London Fridge Magnet Big Ben Tower Bridge London Eye Collage Gift Souvenir Include 6 pieces London Fridge Magnet UK STOCK FAST DISPATCH Description 6 pieces I Love London England souvenirs fridge magnet set Comes in 2 styles will be sent randomly An ideal UK souvenir gift High quality products This will be a great gift and a real eye catcher Item may vary from photo. 100x Blank Fridge Magnets 70mm x 45mm. Any form of redistribution, reproduction or use without prior consent is prohibited. • Clear acrylic. Material: Plastic, Acrylic. Colour: Clear/Transparent. 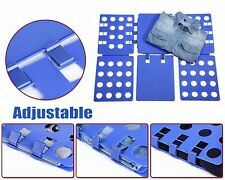 • Optional 'pull out' back support stand. • 70mm x 45mm insert size. 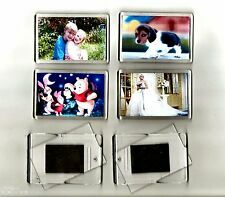 • Clear acrylic fridge magnet – supplied BLANK for you to insert your own picture. Blank Acrylic Fridge Magnet. Paris Fridge magnet. Large 70 x 45 mm fridge magnet containing the image above, made from shatterproof acrylic plastic. Printed to a high quality on Photo Paper. Makes an ideal gift for any fan or collector. Beaker Fridge Magnet. 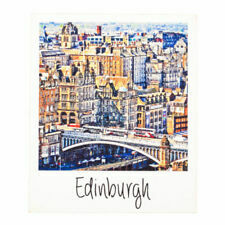 Large 70 x 45 mm fridge magnet containing the image above, made from shatterproof acrylic plastic. Printed to a high quality on Photo Paper. Makes an ideal gift for any fan or collector. The magnet accommodates insert size up to 70 x 45mm. You can produce your own inserts with logos, pictures or artworks. 50 Blank Clear Acrylic Fridge Magnets 70 X 45mm Insert. London; Fridge Magnet. 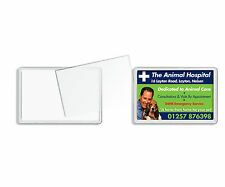 Large 70 x 45 mm fridge magnet, made from shatterproof acrylic plastic. Printed to a high quality. Hand Made Fridge magnet. 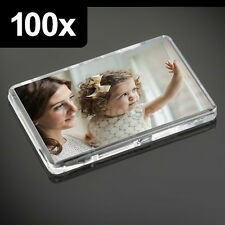 Large 70 x 45 mm fridge magnet containing the image above, made from shatterproof acrylic plastic. Welsh Flag Fridge Magnet. 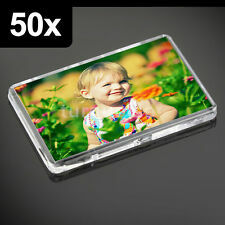 Large 70 x 45 mm fridge magnet containing above image, made from shatterproof acrylic plastic. Download your favourite pics-print them and insert. hours of fun for the familly. and stickers. also suitable for hand drawn inserts. Very cool looking juggernog and speed cola fridge magnets. 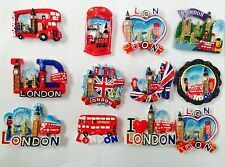 LONDON ICONS IN 3D CERAMIC MAGNET STUNNING HAND PAINTED. SET OF 4 LOVELY CERAMIC 3D FRIDGE MAGNETS WITH A RETRO DESIGN. Magnets are 7cm x 4.5cm. They're high-quality prints, encased in solid plastic with a sturdy magnet on the reverse. Great gift idea. A nice little souvenir of a past cruise or indeed of a future planned cruise! This magnet is hand-crafted and would make a wonderful addition to any fridge magnet collection. Most magnets are usually dispatched within 24 hours. 3d clay magnet. Free P & P. For more details see full item description. 67.00mm x 97.00mm Fridge Magnet. Less than delighted?. Wildlife Fridge Magnet. The Fridge Magnet is 78mm x 52mm and the Picture Insert is 70mm x 45mm. Peter Clayton Wildlife Photography. Gold Bullion Bar Magnet. Great Decorative Magnet For Fridges, Noticeboards & Whiteboards. 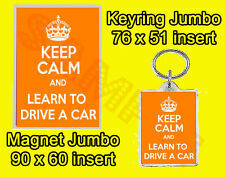 67.00mm x 97.00mm Fridge Magnet. Less than delighted?. Image/Photo Size.